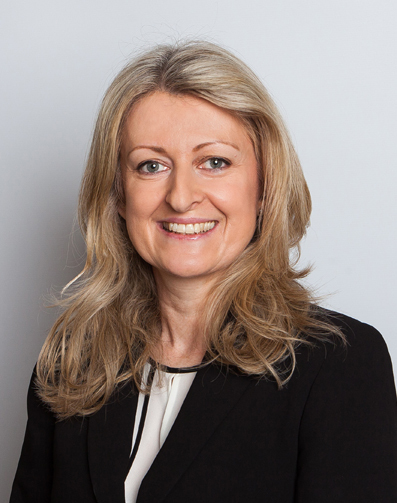 Alison’s practice encompasses representation of clients in cases where domestic violence is alleged, cohabitation disputes, public law and private law cases. Alison fights all her cases with the same vigour. Alison accepts instructions from privately paying clients as well as those who are publicly funded. Alison is also qualified to accept instructions from clients directly as opposed to via a solicitor; this is referred to as “Public Access”. Some examples of work which Alison is allowed to do include giving legal advice, drafting letters and witness statements, negotiating with the other side and appearing in court. Alison has an impressive depth of experience and skill in cases concerning disputes about children. She is regularly instructed to fight on behalf of both parents, local authorities and the child. Alison regularly acts in cases where the court needs to decide with which parent a child should reside. She has been involved with many cases involving protracted contact disputes and parental alienation. Alison is passionate about ensuring the best interests of children are safeguarded at all times. Alison is commended on her high level of preparation and an attention to client care, which sets her out amongst her peers. A thank you card from one client reads, “Dear Alison, just a thank you for your excellent work on my case. I really appreciate it”. Notable cases include one in which Alison was led by Charles Geekie QC on behalf of a mother who had her son removed from her care in circumstances in which the Local Authority alleged ‘shaken baby’ related injuries. The case was further complicated by the fact that the child was a haemophiliac. At the conclusion of the case the child was returned to the full time care of the mother. Alison successfully appealed a decision in a Private Law matter before the then Chancellor of the High Court (Lord Justice Etherton), Bean and King LJJ in the case of Re S (Child Arrangements Order: Effect of long-term supervised contact on welfare)  EWCA Civ 689. The Court of Appeal held that there is no general principle that direct contact is not in the best interests of a child where long term supervision will be necessary. Such an approach is wrong in law. The Court of Appeal stressed that, “contact is almost always in the interests of a child”. Consequently, any “disturbance” of the caring parent or child by the introduction of contact is not a reason for refusing contact other than in the most extreme cases.